At present, China is the world's largest manufacturer and exporter of zipper products. At present, there are about 3,000 domestic zipper manufacturing enterprises with nearly one million employees. This is mainly related to the fact that China is the world's largest producer of apparel and apparel, luggage and footwear. The domestic downstream industry has a great demand for raw and auxiliary materials such as zippers. China's zippers are mainly located in guangdong, jiangsu, fujian, zhejiang and Shanghai in the southeast coastal region, and are closely related to textile and apparel industry cluster. 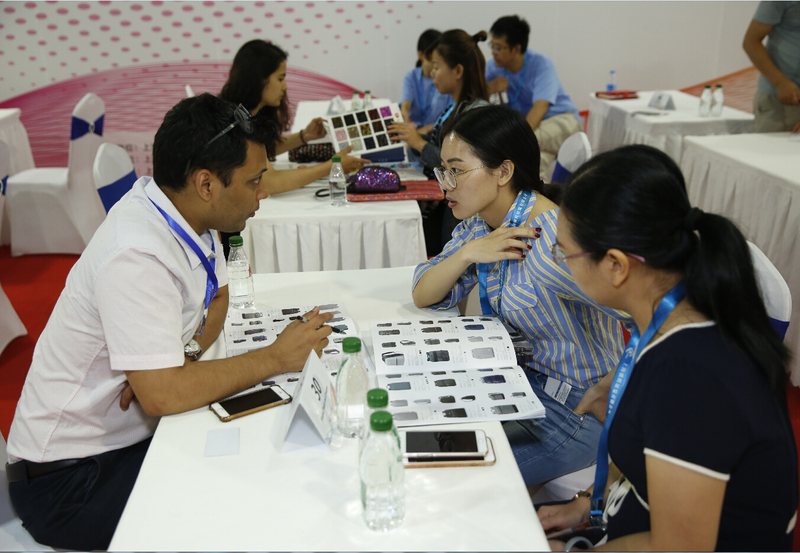 Comply with the demand of market development, the exhibition by the fai exhibition will host the "2019 China (Shanghai) zipper and equipment exhibition" will be on July 10-12, 2019 was held at Shanghai new international expo center, in the same period in China's considerable scale "the 16th Shanghai international exhibition bags leather handbags, the 16th international footwear fair in Shanghai, the 16th Shanghai international leather shoes materials shoes machinery exhibition, Shanghai international fashion show held together, focusing on all kinds of clothing shoes package enterprise cohesion object, realize the upstream and downstream linkage, the whole industry chain seamless docking, It has attracted top zipper manufacturers from home and abroad, such as YKK, SBS, KCC, sanli, fuxing, weixing, pudong development, blackhorse, qianmao, xiangxiang, hengwei, baolong and so on. This exhibition promotes the transformation and upgrading of the zipper industry and promotes the rapid development of the zipper industry. Various metal zippers, injection zippers, polyformaldehyde injection zippers, strengthened zippers, nylon zippers, core nylon zippers, double bone nylon zippers, invisible zippers, woven zippers, zippers related materials and equipment. Only the professional trade audience is open. 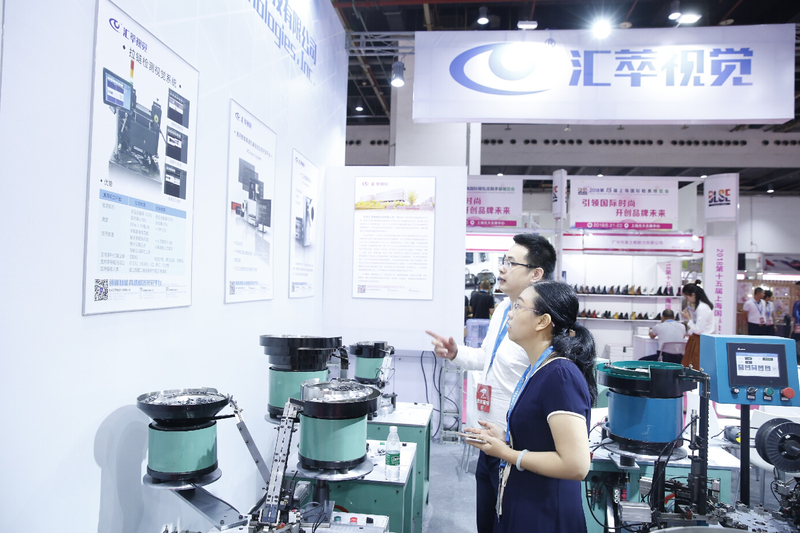 High quality and stable trade visitors make the exhibition efficient and convenient.  China zipper is a rapidly growing market, potential is infinite.  the brand and product can get high exposure, and it is free of charge. 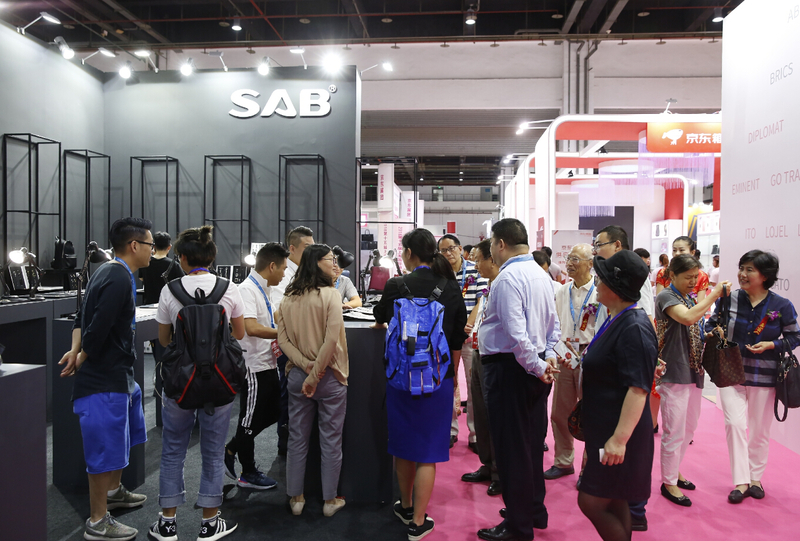  exhibition is equipped with a variety of colorful activities to cooperate and provide the exhibitors with powerful marketing tool.  collect all kinds of zipper products and famous brand, presenting the latest trends of the industry and trends.  exhibition and bags, shoes, clothing accessories exhibition held in the same period, which will attract from tens of thousands of professional buyers to be present around the world, at the same time will become the zipper industry exchange platform for the exhibition. 1. Select the exhibition and contact the organizer to obtain the exhibition application form, quotation sheet, booth map and sponsorship plan. 2. Fill in the exhibition application form and stamp the official seal to the organizing committee; The application form will take effect after the seal of the organizing committee is confirmed. 3. After receiving the booth booking fee, the organizing committee will arrange the booth according to the principle of "first apply, first pay and first arrange". 4. Exhibitors who sign the contract shall remit the deposit to the organizing committee account within seven working days after signing the contract. 5. After receiving the full payment, the organizing committee will issue an invoice to the exhibitor and send the exhibitor manual to the exhibitor electronically. Contact customer service for immediate floor plan.